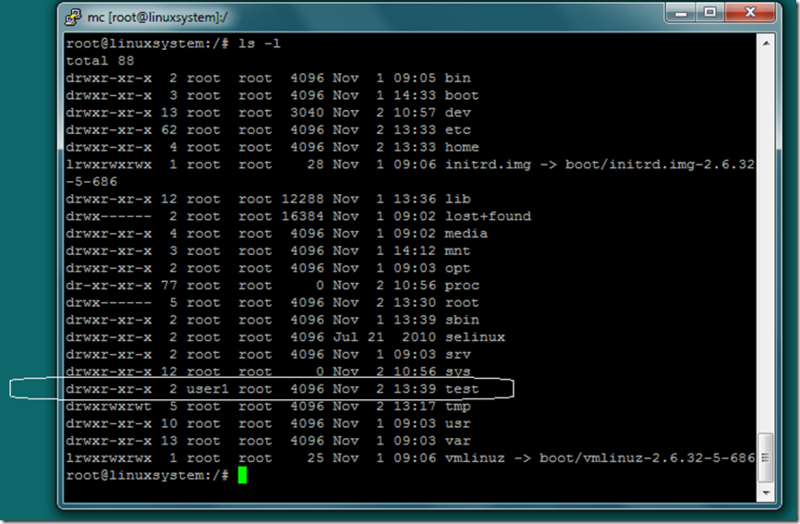 You can assign rights in Linux by using command chown. It’s easy, all you need is to know which file/s or folder/s you need to assign the permission, and you have right to do so (for instance if you are root user). This example shows how to assign user1 permission on folder /test. To do so type: chown user1 /test. As you see now the user user1 have the drwxr-xr-x permissions. 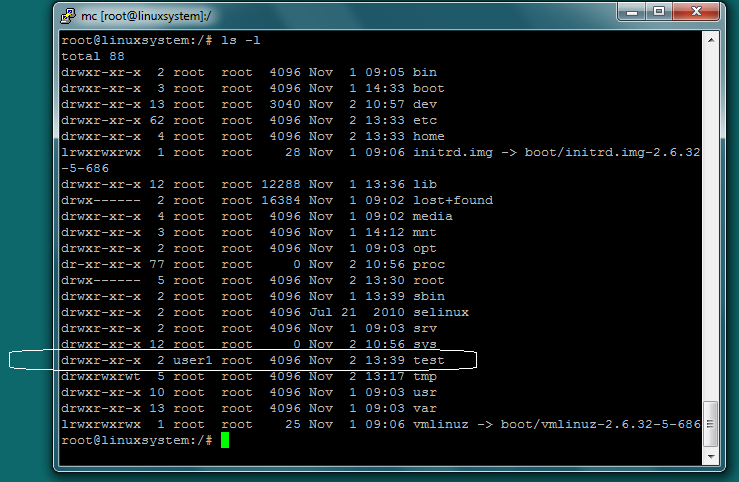 Same as it was initially only for root. To check how to set the right for on files and folder please follow this article.